A brand new collection of bathroom furniture comes the exquisite Ocean bathroom collection. Crafted from solid oak, this beautiful collection is perfect to brighten up your bathroom in an instant. 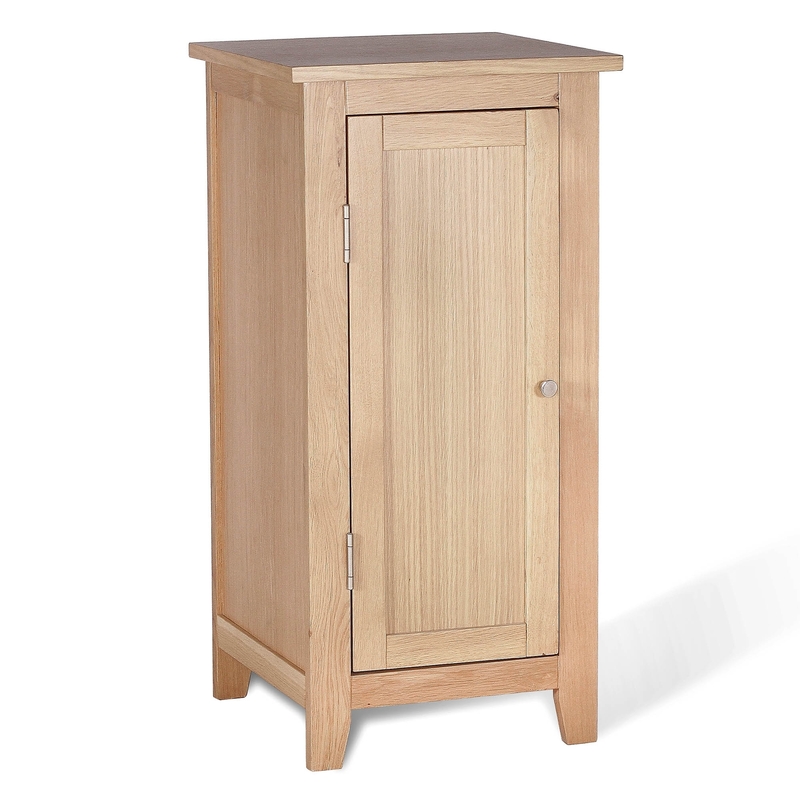 Featuring 1 practical door, this small storage unit exemplifies style providing a practical and wonderful addition to any home .